Blaise, born Obafunke Martin Luther, is a Nigerian music artist with a distinct sound. She was born in Lagos but spent a portion of her childhood in the United Kingdom and Ibadan. Blaise later continued on to higher education, where she formally studied architecture. According to Blaise, she has always been a very “musical person”. 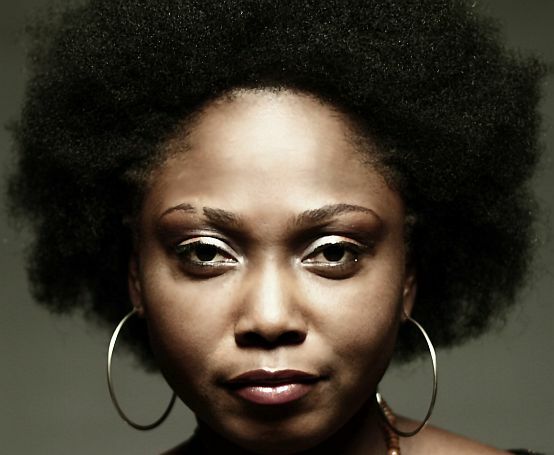 She began her rap career as a member of one of Nigeria’s most infamous rap crews, Da Trybe. They gained a lot of popularity with their hit song, Oya. 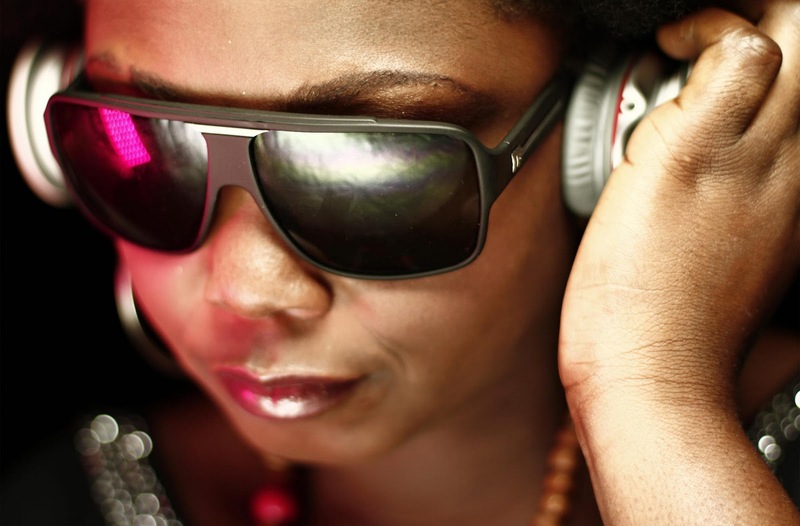 After the dissolve of Da Trybe, she became a solo artist and paired up with one of her ex-group member’s who produced her number 1 singles, “The Definition” and “Bragging Rights.” After this, she gained a lot of respect and popularity in Nigerian Hip Hop. Blaise occupies a remarkable space within Nigeria’s music scene, with her elevated lyrical skill set. Often times, female rappers are only compared to other female rappers because let’s face it, society does not see them as worthy competitors of male rap artists. Blaise transcends the constructs of gender and there are numerous web forums where Blaise is being compared to top male lyricists in heated debates. She is arguably one of the best artist I have had the pleasure of listening to regardless of gender. 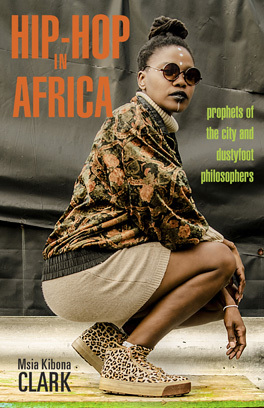 Her space within Nigerian Hip Hop reminds me of Lauryn Hill’s space within American Hip Hop. Everyone knows that Lauryn’s fan base crossed gender lines, which is a rarity within the Hip Hop culture. Blaise is clearly blazing the path for female artists that want to be considered dope in comparison to not only women but to men as well. It is refreshing to see her infuse her native tongue and spirituality into her music. She does this so beautifully on the song, “Osika”, where she collaborated with Orlando Julius, one of the originators of Afro-beat. It is always impressive to see an artist that is involved with many of the aspects of their music. Blaise not only writes and raps but she actually produces some of her own tracks. She is also active within the community and gives new artists an opportunity to come to the forefront. Blaise created an open-mic event, Baseline, which gives new artists a much needed platform.